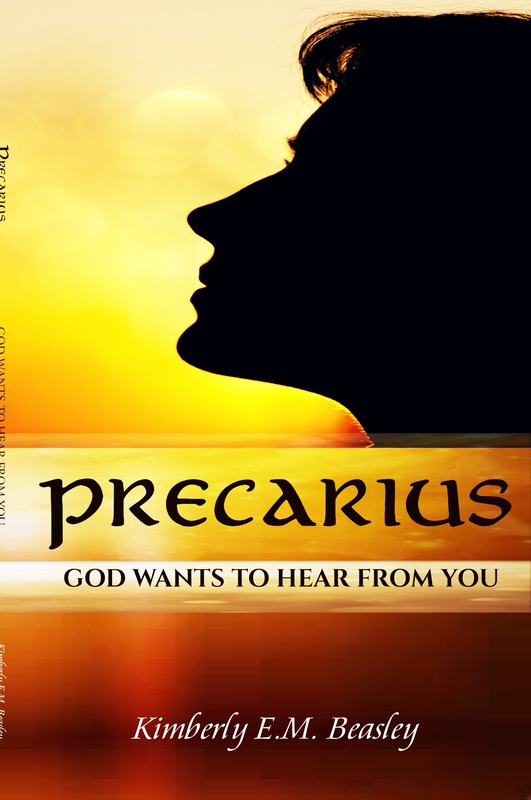 PRECARIUS…God Wants To Hear From You! There is nothing more common and complex among people; no other practice more mysterious and misconstrued than prayer. The ancient art of prayer has been practiced in seemingly every culture, on every continent throughout all civilizations. Of course there are skeptics and antagonists who believe that praying by no means impact human experience or the course of life. It’s merely human delusion and a fanatical religious ritual. As children we are taught to say certain prayers but never thoroughly explained why. We merely repeat what our parents tell us, commit it to memory and recite them each time we’re told to say our prayers. No matter what we question about prayer, it somehow works. Many will still find themselves fixated on the queries regarding prayer and it is this challenge we will embrace as we explore the “Who, What, When, Where, Why and How” questions about prayer.